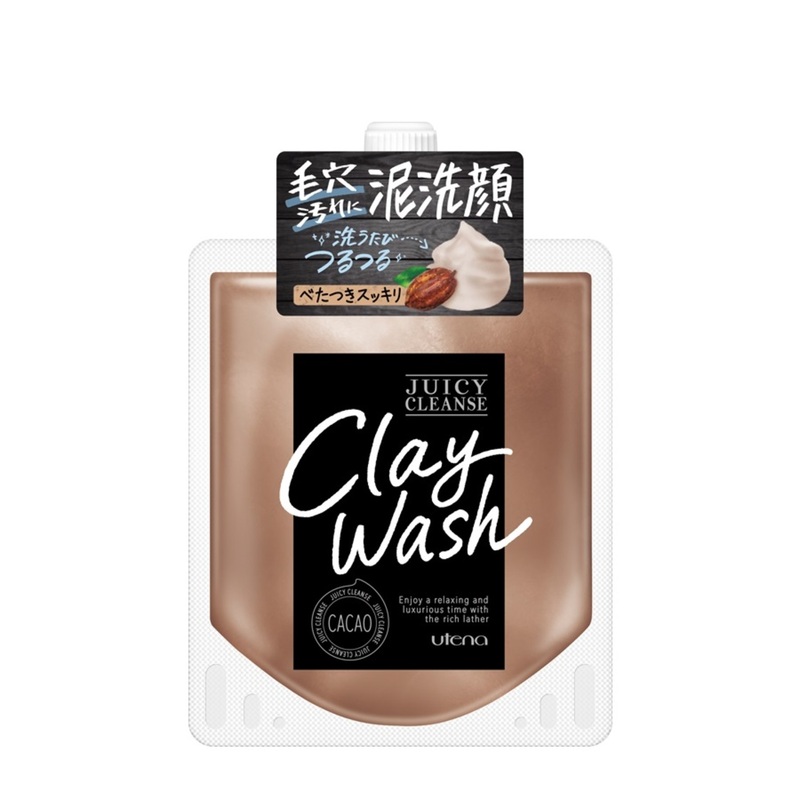 A clay facial wash which contains natural cold-pressed argan oil and cocoa extract(as moisturizing ingredient). Contains with glacier ocean mud and mineral clay to remove pore dirt and old keratin thoroughly with every use. This rich, creamy lather can wash off the sticky feeling of face and leads face clean and smooth. With cocoa scent.